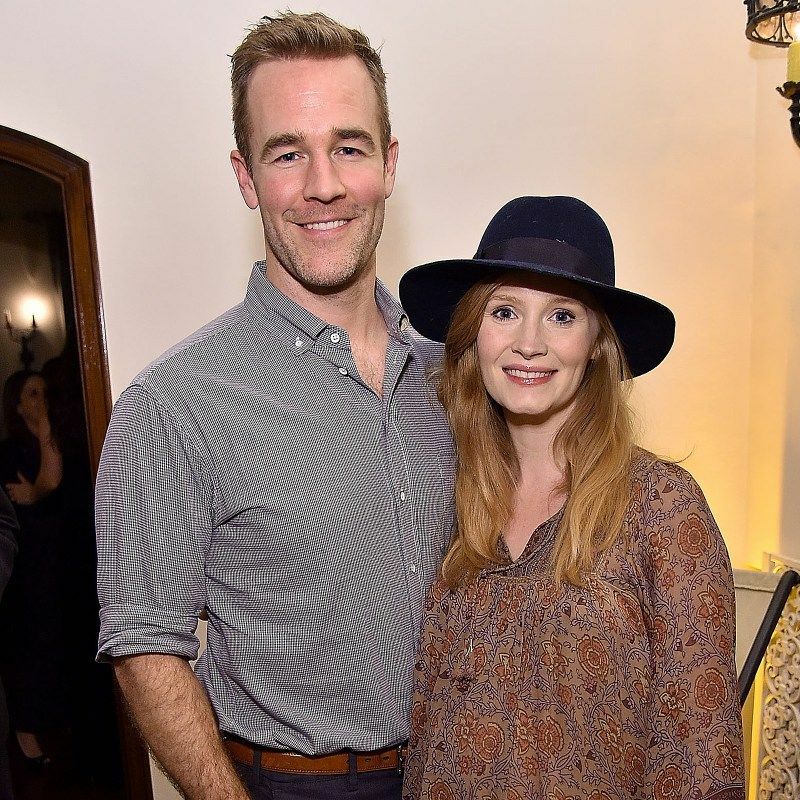 Back in February, Dawson's Creek alum James Van Der Beek surprised his social media followers by announcing that he and his wife, Kimberly, were expecting their fifth child. The 41-year-old actor took to Instagram to share a photo of his wife and her bump surrounded by their four children, daughters Olivia, 7, Emilia, 2, Annabel, 4, and son, Joshua, 6. 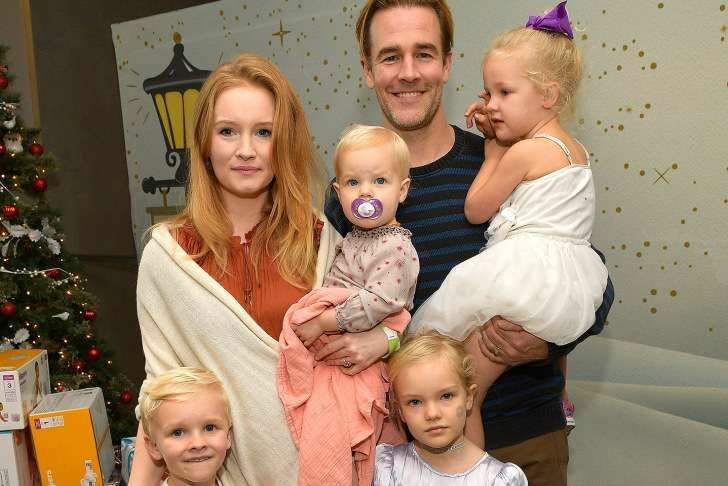 "Thrilled beyond belief to announce that we are once again adding to our family... And I say 'beyond belief' because some people are probably wondering if we’re out of our minds," Van Der Beek wrote in the caption of the photo. "Which we might very well be... but I couldn’t be more excited. Or grateful. Or in awe of @vanderkimberly." A few months later, just in time for Father's Day, the Van Der Beeks became a family of seven. 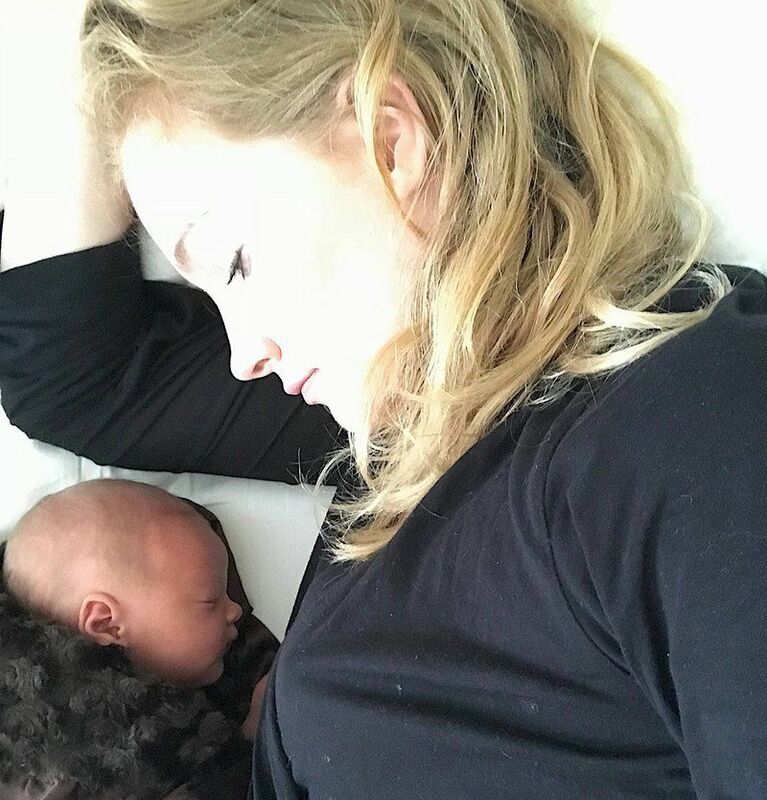 "Thrilled to announce we welcomed a brand new baby girl into the world Friday morning, just in time for #FathersDay 😍," Van Der Beek captioned the Instagram post. He continued, "These last few days, as I’ve enjoyed the privilege of making smoothies I know my older kids will like, making my wife red raspberry leaf tea to ease her uterine contractions, spending “boy time” with my son and getting my two year-old down for a nap in the way only I know how." The Pose star gushed about his "goddess rock star" wife, before revealing the name of their newest baby girl. "Oh, and @vanderkimberly - you’re a f*cking earth goddess rock star and I’m as in awe of you as I am in love with you," he wrote. "And our new baby’s name is Gwendolyn ❤️ #HappyFathersDay everybody." A few days later, new mom Kimberly also shared a photos of her family, including their new addition on Instagram. "Quite simply, I couldn’t ask for more," she wrote. "Happy Fathers Day my love. 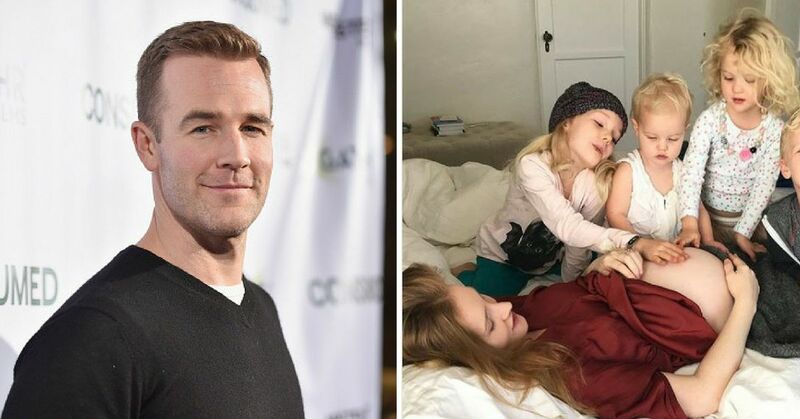 @vanderjames"
While he is still pursuing a career in Hollywood, Van Der Beek previously opened up about how much his priorities have changed since becoming a parent. 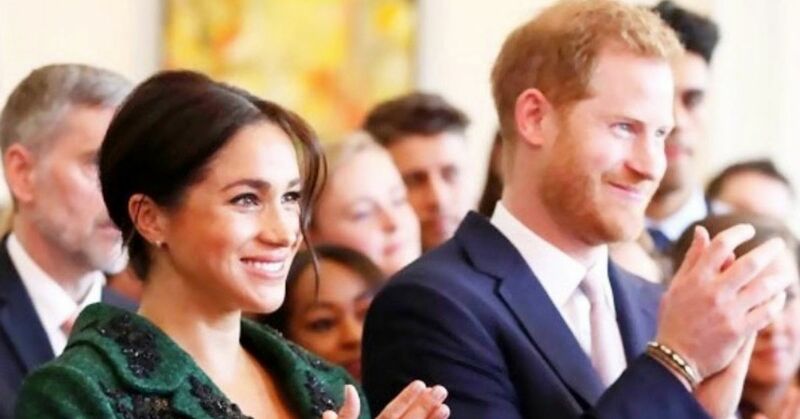 In a social media post before Gwendolyn's birth, the doting dad talked about the most challenging aspect of being a father to four young children. 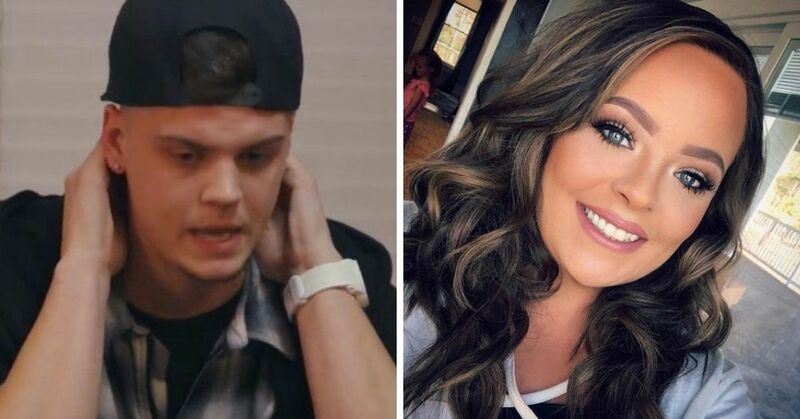 "Trickiest thing with multiple kids is carving out one-on-one time with each of them … but it’s SO important,” he captioned a photo gallery of himself, Kimberly and Annabel. "Had a million things I wanted to get done today, but ultimately, none of it would have held a candle to watching my #3 thrive when asked something she’s rarely ever asked: What do YOU want to do?” Van Der Beek added. 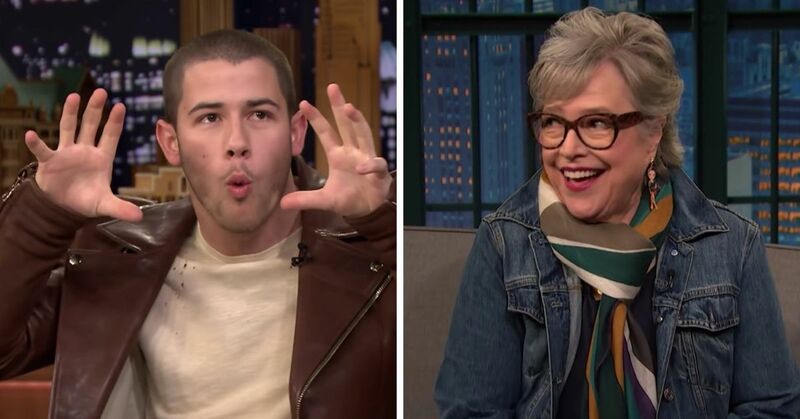 The actor and his wife met in 2009 in Israel. 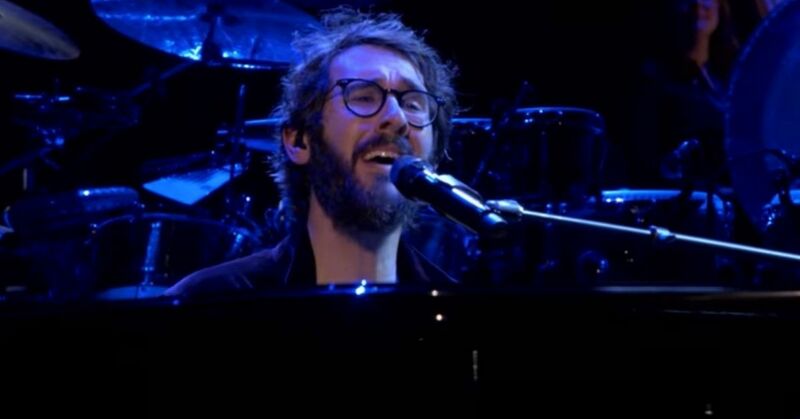 The following year, they returned to the country to tie the knot in "a small spiritual ceremony surrounded by a few close friends and teachers," according to his rep. The couple welcomed their first child, Olivia, just one month after their August 2010 nuptials. Congratulations to the Van Der Beeks on their new bundle of joy!